Blaxall Optics Low Vision Limited is a family company with extensive knowledge and understanding of the low vision and magnification field. Product design and source is a major part of our business and with our extensive network of manufacturing partners there are few products we cannot offer. Looking to have that special product made ? 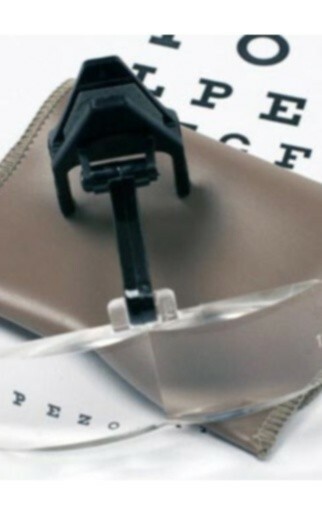 Blaxall Optics Low Vision Limited can certainly help you and provide free no obligation quotes. Our highly efficient freight service means that we can deliver products around the world within a few days at minimum cost.